Showing recent results 2566 - 2580 of 4500 products found. 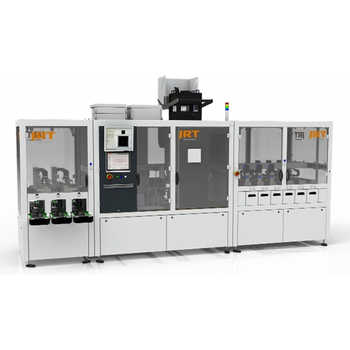 The JRT Cell Test Line sorts the solar cells according to efficiency and optical criteria. The results allow each cell to be assigned a specific performance level and quality category. Firing furnace interface / unloading. Cell inspection. IV curve measurement. Dynamic sorter. 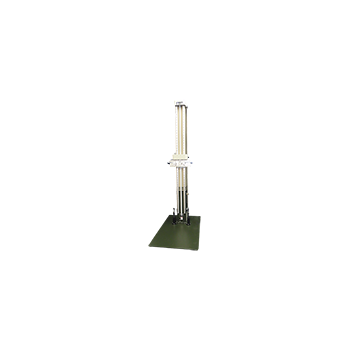 Used for testing the breaking strength and elongation percentage of various cotton, wool, linen, silk, chemical fiber, core-spun single yarn, pure or blending natural or chemical fiber yarns. 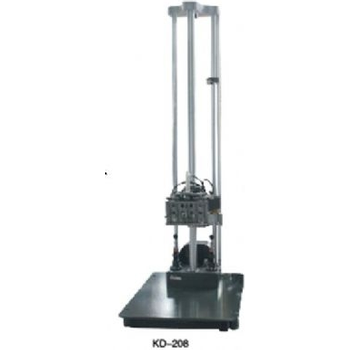 KD-208 - King Design Industrial Co., Ltd.
KD-208 A - King Design Industrial Co., Ltd. Testing of Mobile phones, batteries, PDA, digital camera and other hand-held communications and IT product. Lightweight,compact,and durable suitcase design. 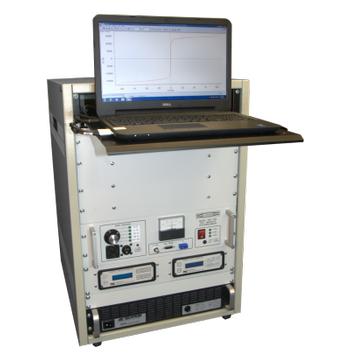 Diagnostic Smoke(TM) Technology (Meets ALL OEMs specifications). Patented UltraTraceUV(R) dye (The only OEM- approved dye). 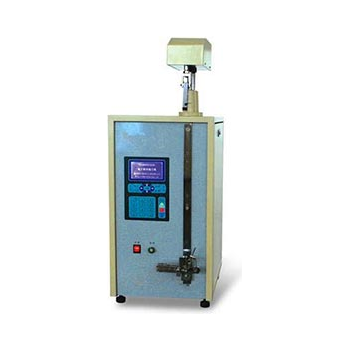 Uses Shop air or Nitrogen for EVAP testing (to meet manufactures procedures). Electronic flow valve safely stop gas fumes from potentially filling your work bay. 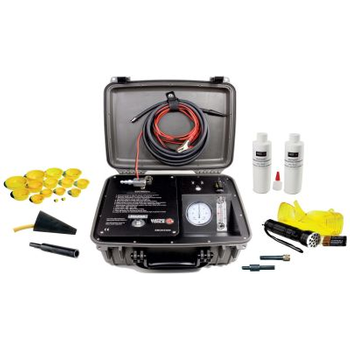 Flow meter that covers ALL leaks ranges (Gross .080" small .040" & very small .020"). 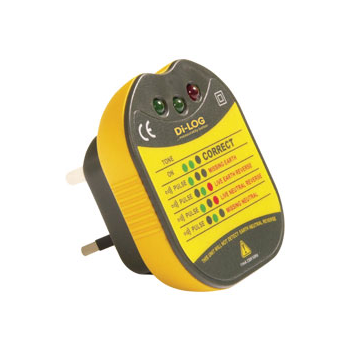 Using the new Testavit Schuki 1 LCD and 3 LCD, specialists easily check to see if sockets, cable drums or connecting cables are correctly connected in 230 V installations. 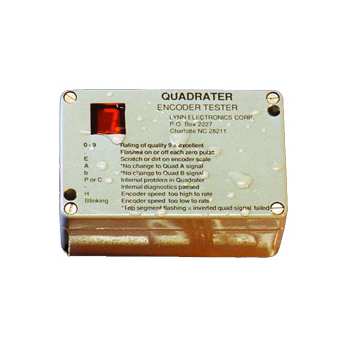 Due to three LEDs, the connection status can be quickly and clearly determined. 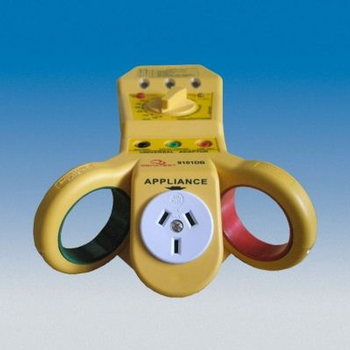 In addition, through the finger contact, it can be tested to see whether an impermissible, high contact voltage is applied at the protective earth connection. In addition, using the Testavit Schuki 1 LCD, a 30 mA FI circuit breaker (RCD) can be triggered via a pushbutton. 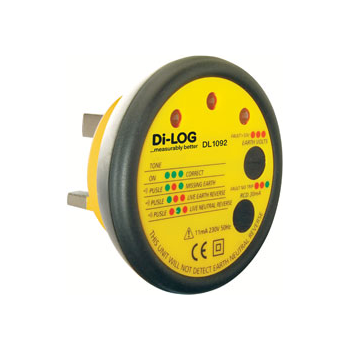 Mains wiring polarity check.• ELCB/RCD testing.• Measuring ear for line current.• Measuring ear for leakage current.• Helps calculate insulation resistance.• Helps calculate power consumption.• Helps fault finding of standing earth fault.• Fused main adapter.• Appliance testing (with the ad of a clamp meter). 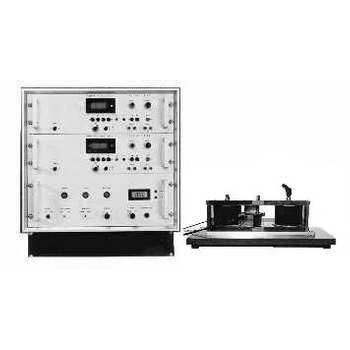 Computer aided measuring set for automatic measurement of the hysteresis loop of soft magnetic materials. Allows measurement of workpieces with different lenghts and cross sections. Model SMT-700 - Magnetic Instrumentation Inc.
KJS Associates/Magnetic Instrumentation offers the Model SMT-700 computer-automated magnetic test station for measuring the DC and AC magnetization curves, coercive field strength, and core-loss characteristics of magnetically soft materials, including: Si-Fe, Fe-Co, Fe, stainless steel, Ni-Fe alloys, soft ferrites and others. This modern line of laboratory instruments is designed specifically for accuracy, reliability, and ease-of-use. 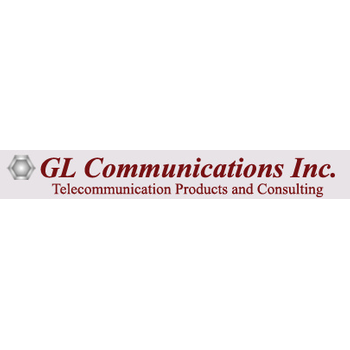 PacketCheck - GL Communications Inc.
GL's PacketCheck is a PC based Ethernet test tool that is designed to check frame transport ability, and throughput parameters of Ethernet and IP networks. It can be used as a general purpose Ethernet performance analysis for 10Mbps, 100Mbps and 1Gbps Ethernet local area networks. 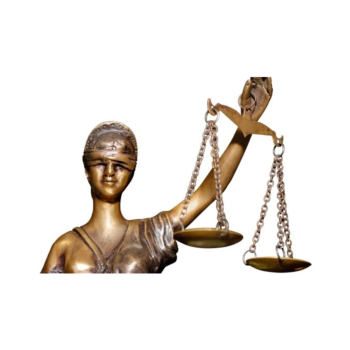 Themis is a testing-based approach for measuring discrimination in a software system. The Themis implementation measures two kinds of discrimination: group discrimination and causal discrimination. Constant Visual Indication of encoder quality. Detects and displays missing signals while encoders are moving. Tests glass scales and rotary encoders. Tests for zero reference point. Accepts most transducers - Accurite, Bauch and Lomb, BEI, etc. 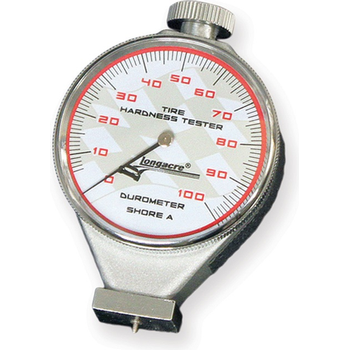 Tire hardness has a huge affect on your car's performance. A tire too hard won't bite and a tire too soft may wear quickly or even ball up. Also tire hardness changes during its life cycle. 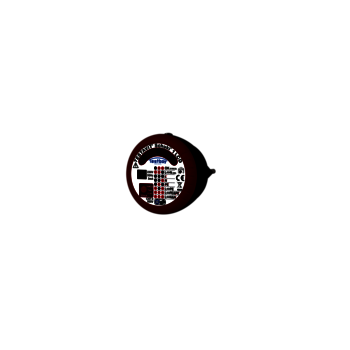 To run your best you must keep track of all your tire's hardnesses.